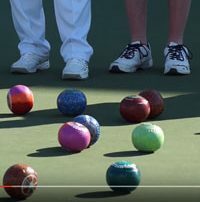 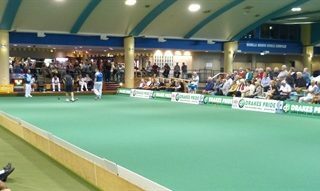 So far worldbowls has created 70 blog entries. 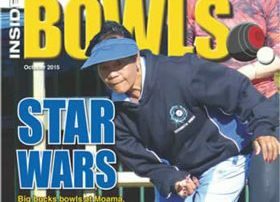 The December Issue of Inside Bowls is available to download now. 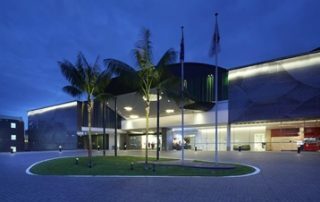 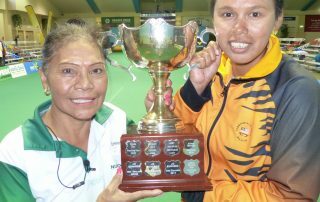 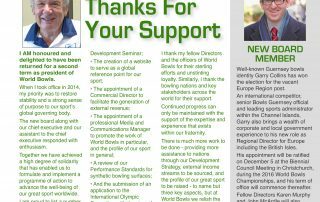 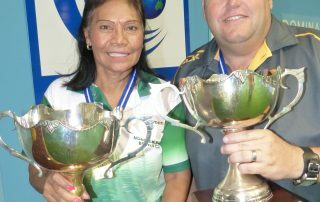 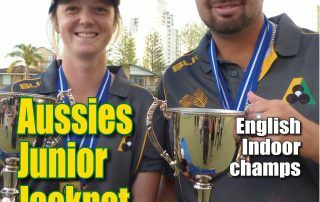 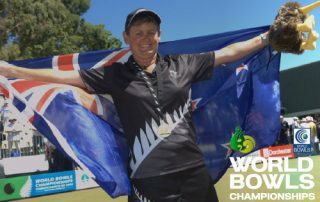 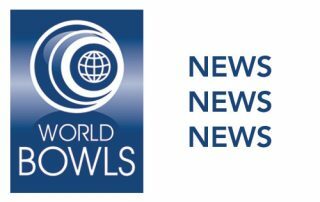 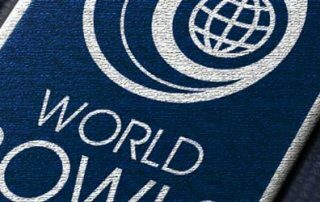 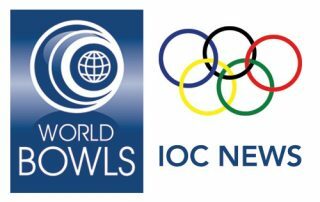 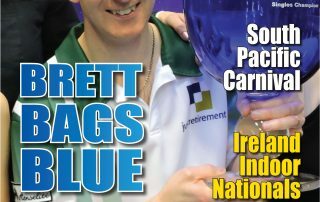 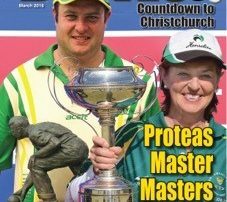 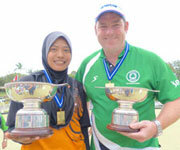 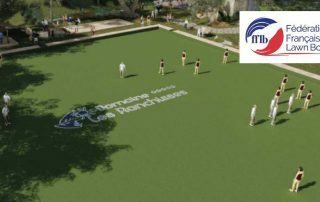 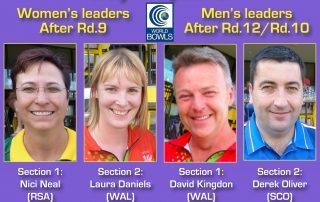 Read the latest news from The Official World Magazine of World Bowls. 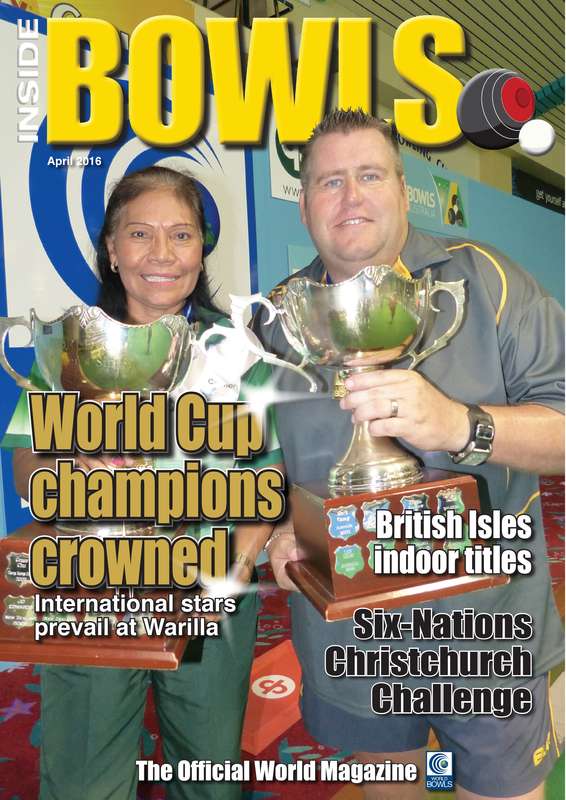 The October Issue of Inside Bowls is now available to download.